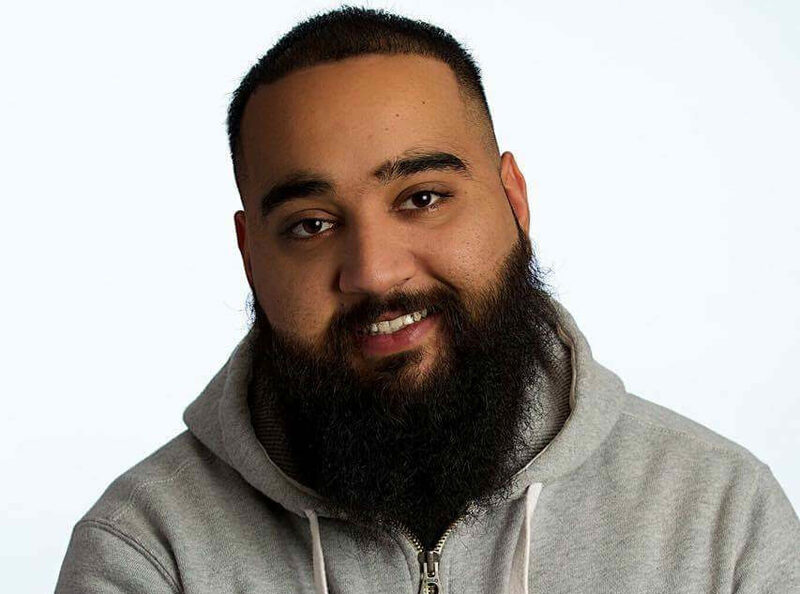 Nitish Sakhuja is one of the youngest and fastest-growing stand-up comedians originating from Toronto. He has been featured in thousands of shows in just less than five years. His laid-back style, cool demeanor, quirky antics and captive storytelling about his real life always leaves audiences wanting more.